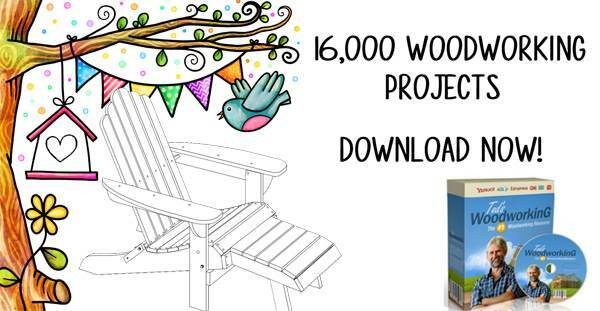 Free doll house plans and furniture are available in many styles to fit any budget and skill level. All little girls love doll houses. Give the little princess in your life a doll house that shows just how much you care. 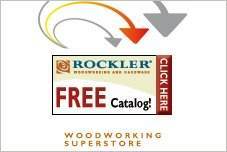 Convert a bookcase into a wonderful, open dollhouse by adding a roof. Add room walls and decorate for a toy any little girl will cherish. Build a castle for your princess and her make-believe prince with plans that can be customized to fit the playroom and your budget. A Victorian three-story manor can be as fanciful as your imagination. Use your own skills to create all the components, or visit a miniature shop to purchase pre-made pieces to make the job easier. Complete with miniature wallpaper, carpeting and home decor that your little girl will appreciate long after she's grown. This is a plan for a Victorian doll house with three stories and lots of windows. 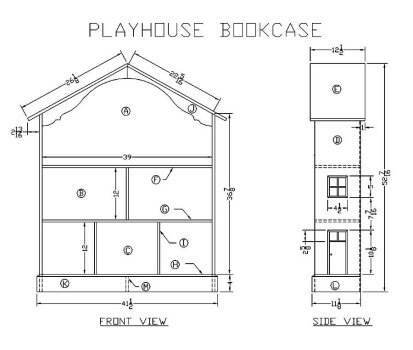 You can build a precious bookcase that looks like a playhouse and will add charm to the bedroom of a little princess. 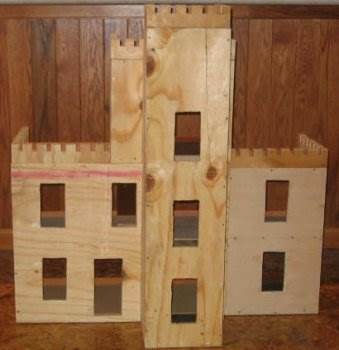 Create a dollhouse that has all the appeal of an old world castle with this project.